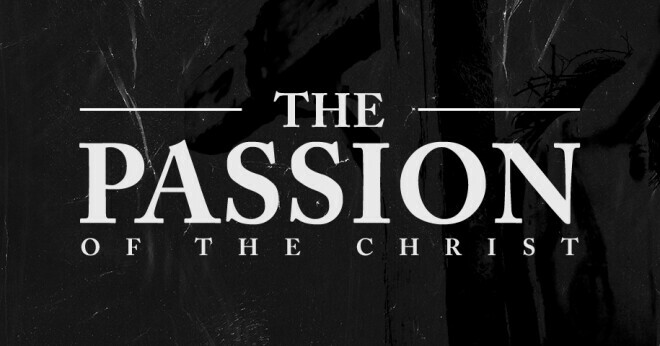 Before we celebrate Christ’s resurrection, join us on Good Friday, April 19, at 6:30 p.m. for the movie “The Passion of the Christ”. This is a free event. If you’re thinking about bringing your children, keep in mind the movie is rated “R” for graphic violence related to Christ’s crucifixion.